With lock and leave convenience and the pulse of the city at your feet, Washington DC condos are becoming the destination for empty nesters and young professionals alike. With over 150 new condo or loft developments over the past few years, choices are endless. Although many perceive the DC condo market as overvalued and over-saturated, sales figures remain healthy, especially in areas close to the Metro. Moreover, the front-end of the baby boomer "downsizing" movement is fueling demand for larger condo units, keeping this genre of the market particularly robust. Condo prices in Washington, D.C. vary dramatically. For instance, in NW Washington, DC you could find new construction in the "hot" Mt. Vernon Square area for as little as just under $500/sq. ft. and in other parts of this popular quadrant you could pay as much as $1000/sq. ft. And, like the sales prices, monthly condo fees also vary tremendously with Washington, DC Condominiums. These fees could be as little as a couple of hundred dollars a month for a "garden style" condo with street parking and no common amenities, to several thousand dollars a month for high end buildings with parking, concierge services, health clubs and even restaurant access. There's truly something for everyone! 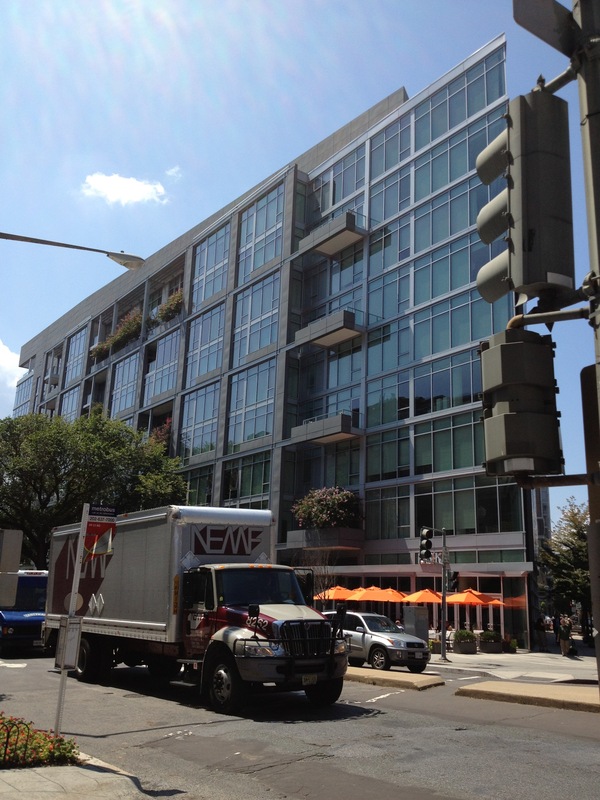 The luxury Washington DC Condo landscape consists of a cluster of luxury DC developments mostly consolidated in Northwest Washington DC. No where is this more true than in Georgetown, where the ultra luxury DC Condominium sale (6.5 Million dollars+) exists. Two Penthouse Condos in the exclusive Residences at Ritz Carlton (in Georgetown, DC) have broken that mark (per DC MLS listing reports). Chase Point Condominiums - Friendship Heights DC - 1 block to metro!